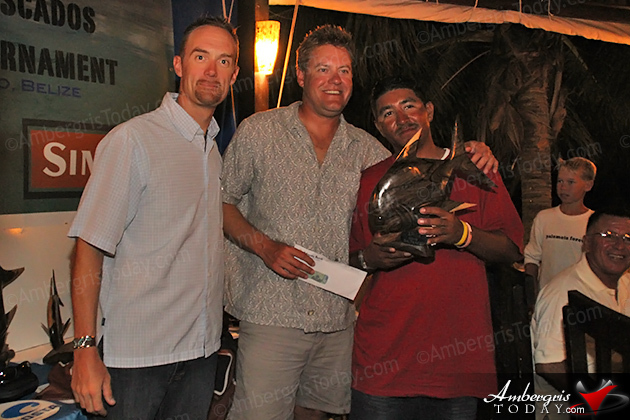 2012 Tres Pescados Slam Tournament Wrap-Up: On August 23, 2012, 42 anglers and guides descended upon San Pedro, Belize for the 4th Annual Tres Pescados Slam Tournament presented by El Pescador and Simms Fishing Products. 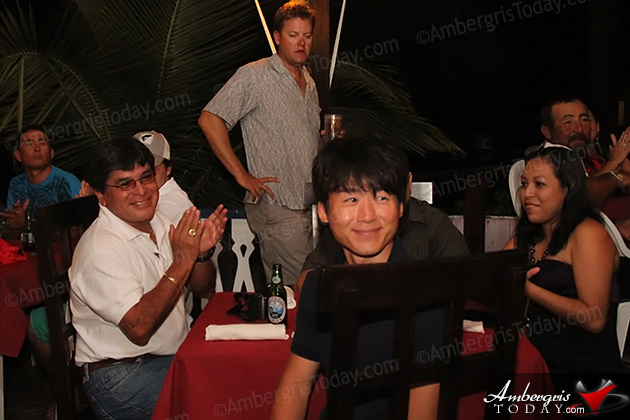 The venue was beachfront and the Holiday Hotel served as the backdrop for this year’s three-day competition. 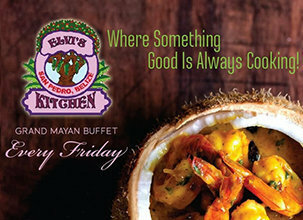 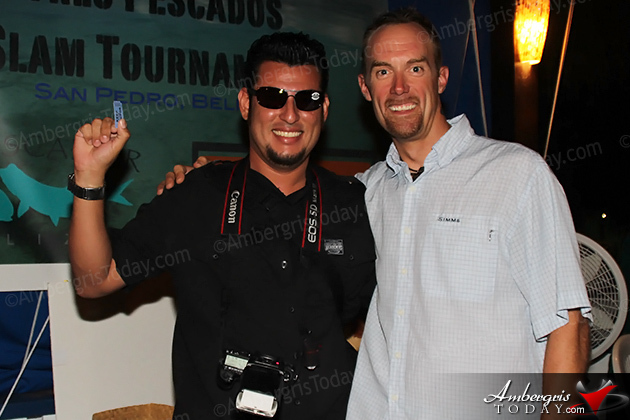 Over the past few years this event has turned into Central America’s premier fly-fishing tournament. 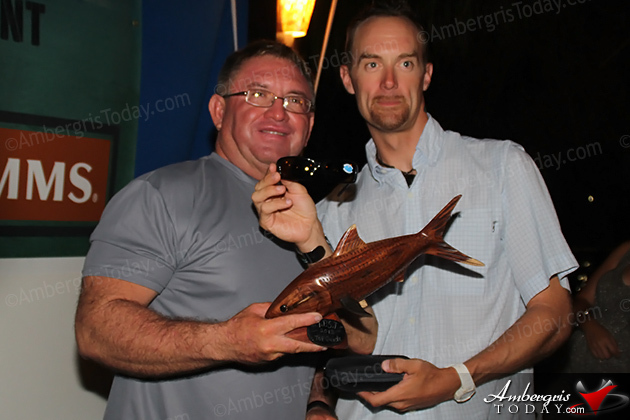 In the professional division 15 teams were pitted against each other and were competing for more than $8,000 in cash and prizes. 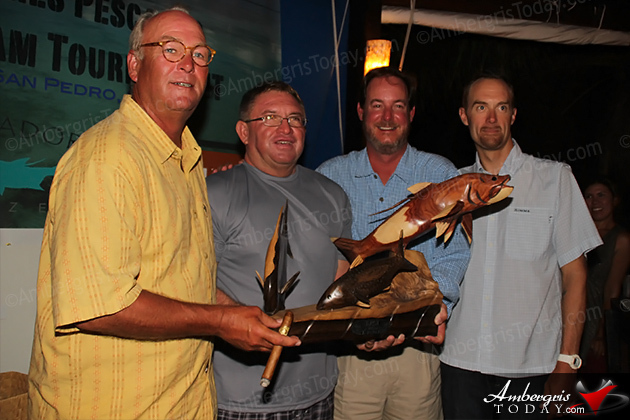 Day one saw 2010 winners ‘Anglers Abroad’ take the early lead with two permit and the ‘Blue Reefers’ close in second with their two tarpon. 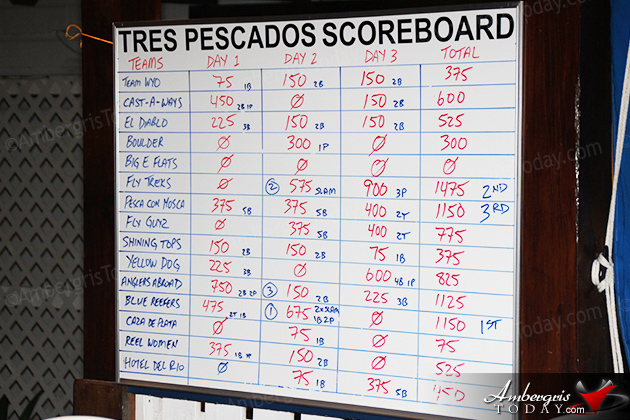 ‘Pesca con Mosca’ rounded out the top three in what turned out to be a fantastic start to the Tres Pescados Slam Tournament. 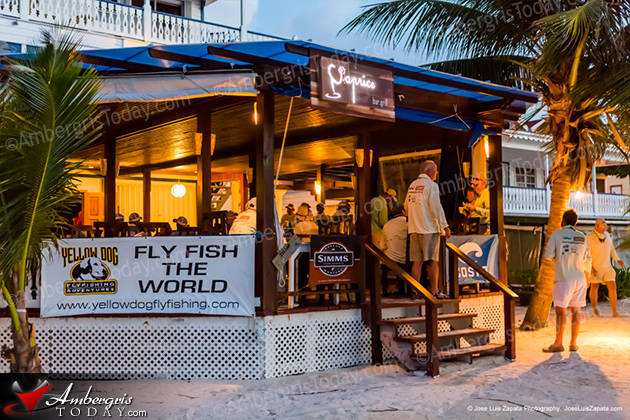 Beautiful weather graced teams on day two as the boats left at sunrise. 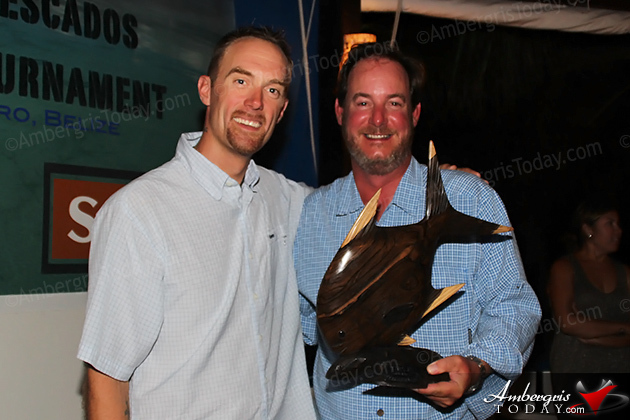 ‘Blue Reefers’ surprised all returning home with two slams to take command of first place. 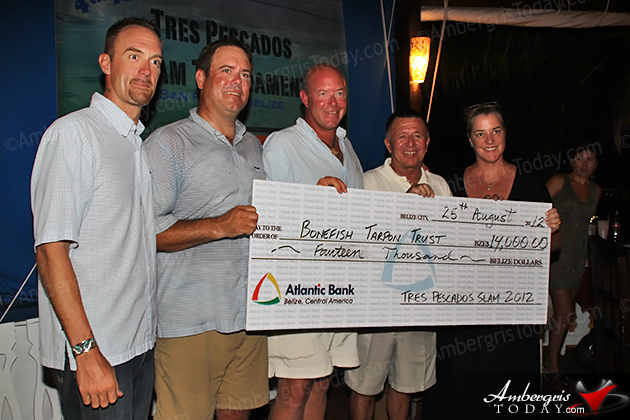 The boys from ‘Fly Treks’ came in with the day’s third slam putting them in second. 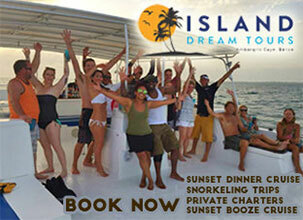 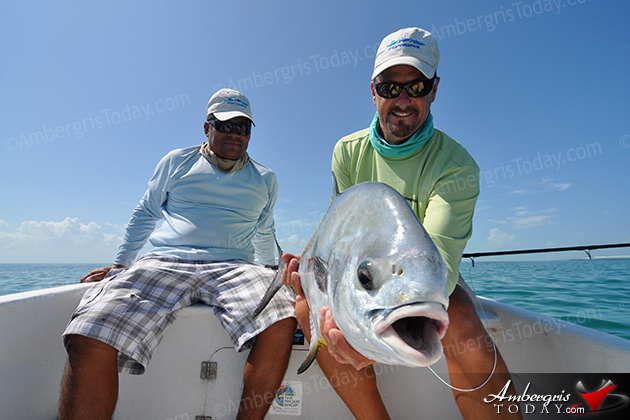 Team ‘Anglers Abroad’ could not find a tarpon and fell back to third in the standings leading into the final day. 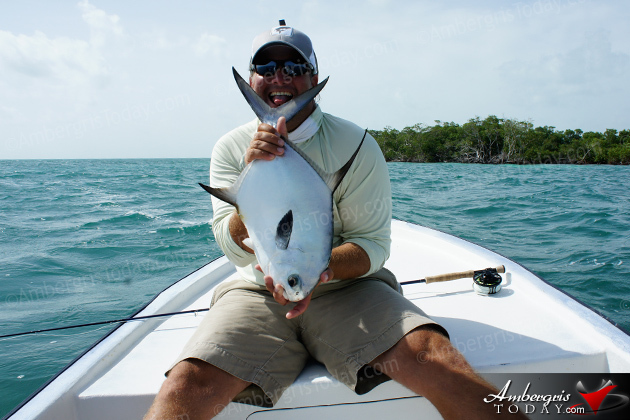 On the final morning a squall hampered the first hour of fishing, but soon sunshine and light winds prevailed. 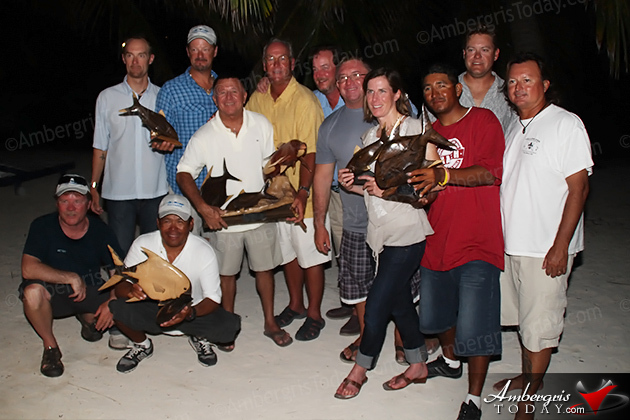 A close race for first place prepared everyone for a tight finish and the teams did not disappoint. 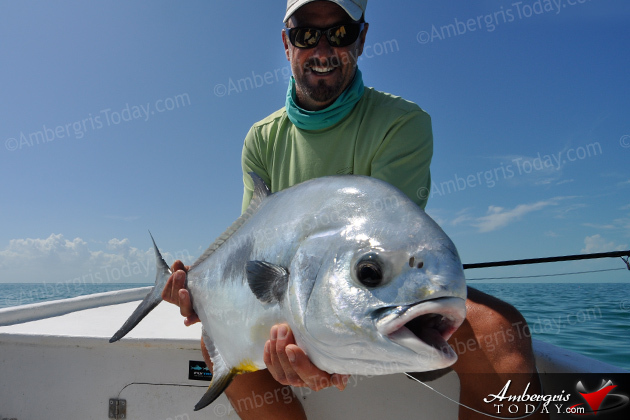 ‘FlyTreks’ came out hungry on the final afternoon with three big permit to close the gap, but did not fool the tarpon. 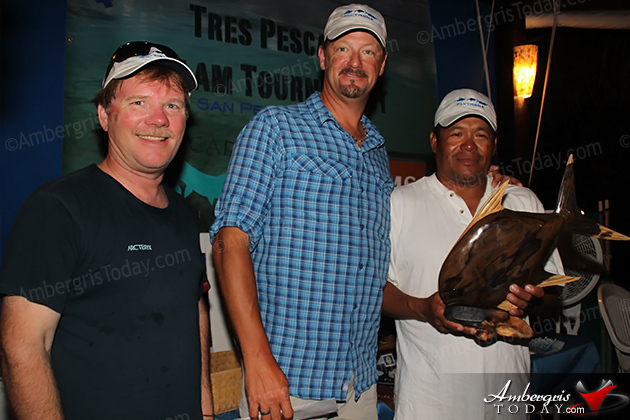 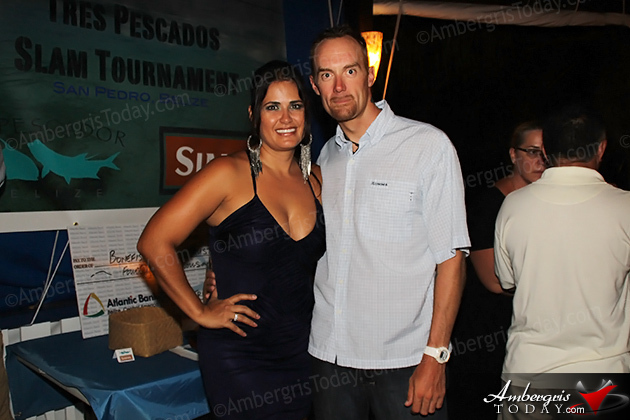 In the end ‘Blue Reefers’ prevailed with their two slams to take the 2012 TPST trophy. 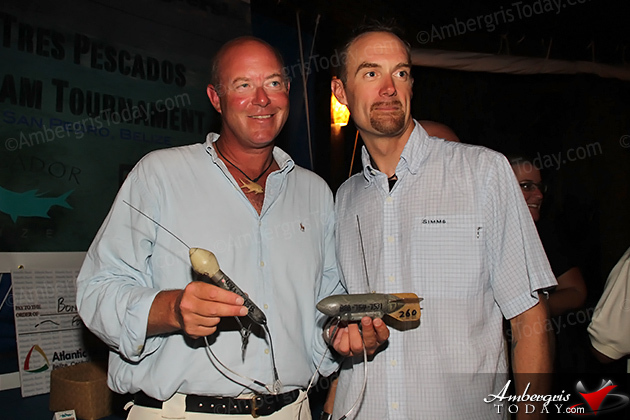 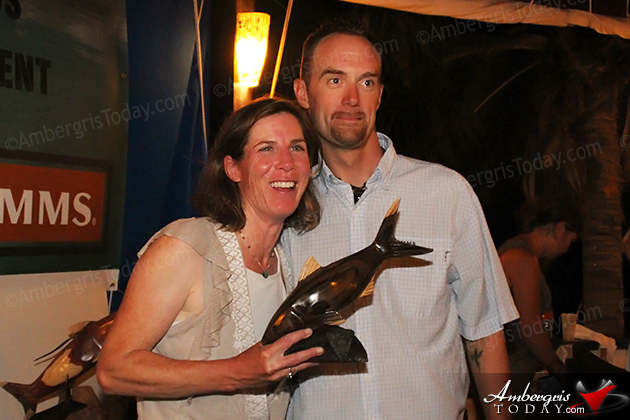 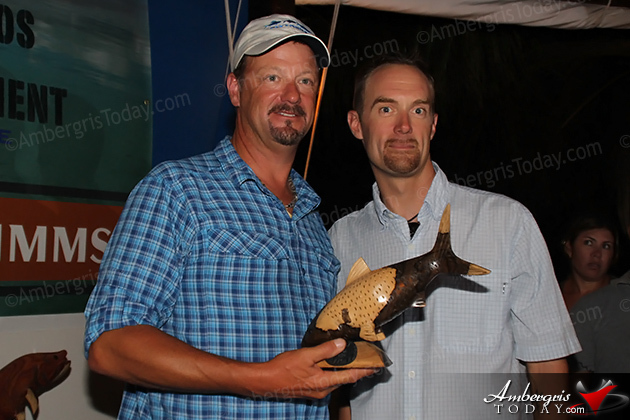 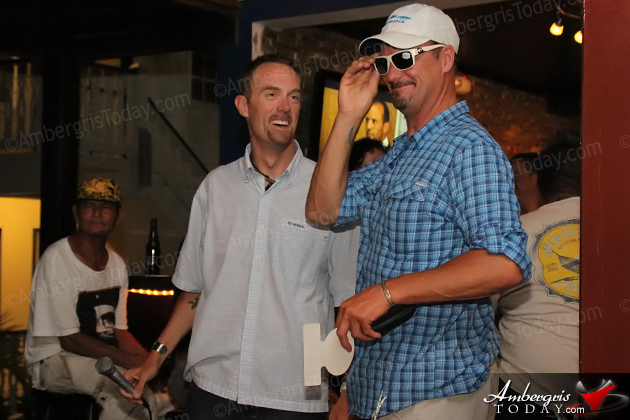 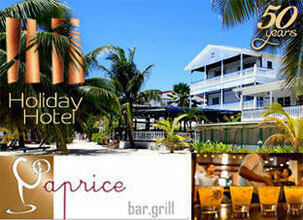 The tournament raised $14,000Bze for the new Bonefish Tarpon Trust project in Belize. 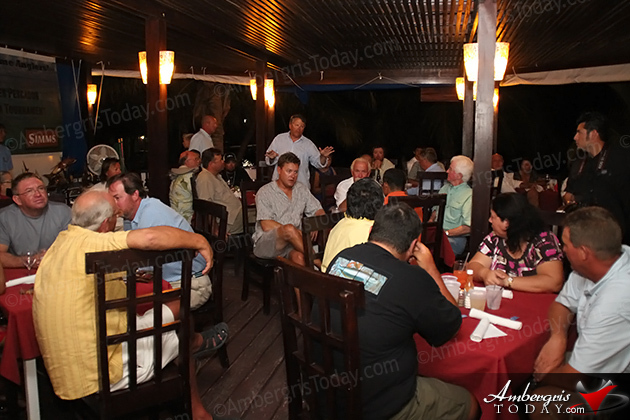 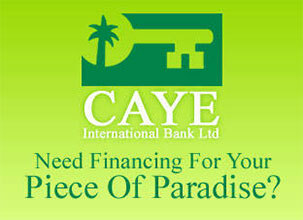 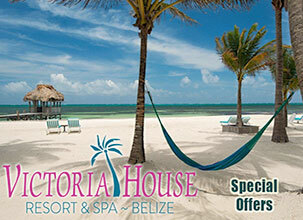 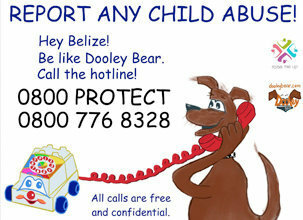 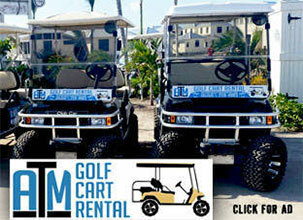 These funds will be used directly in Belize to benefit the bonefish, permit and tarpon fisheries. 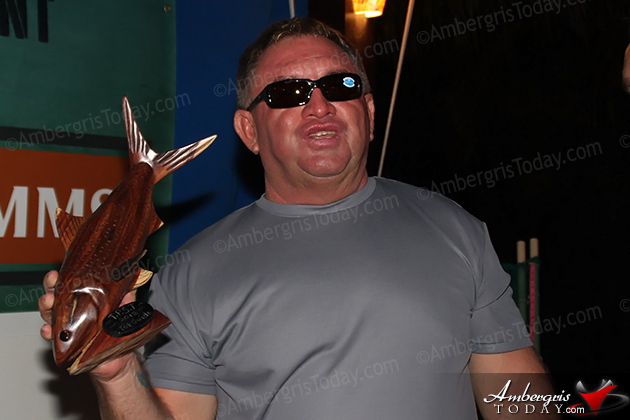 On hand for the awards banquet was Tourism Minister, Hon. 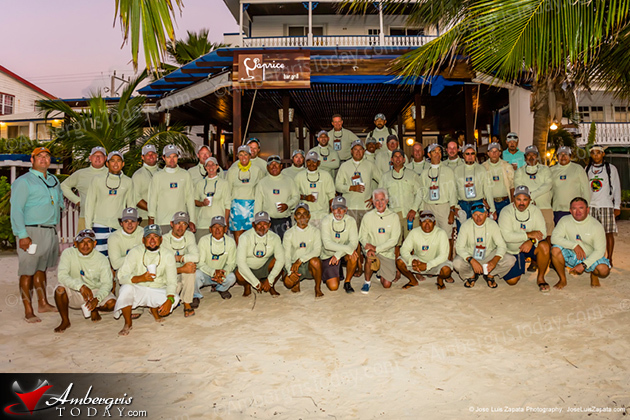 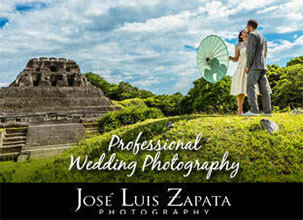 Manuel Heredia, as well as many of our sponsors and friends. 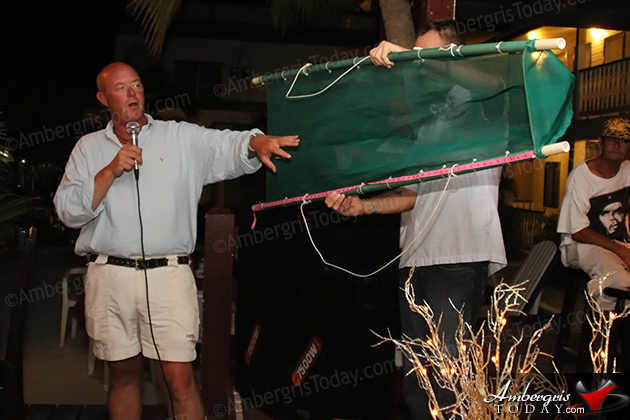 The tournament organizers thank all of them for making this event a huge success.